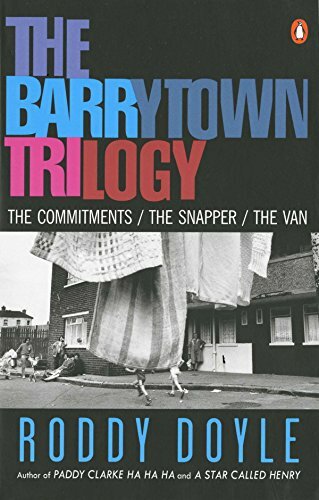 The Barrytown Trilogy gathers Roddy’s Doyle’s first three novels into one volume: The Commitments, one of the funniest rock’n’roll novels ever written, about a group of aspiring musicians on a mission to bring soul to Dublin; The Snapper, about the progression of twenty-year-old Sharon Rabbitte’s pregnancy on her family; and The Van, a finalist for the Booker Prize, a tender and hilarious tale of male friendship, midlife crisis, and family life, set during the heady days of Ireland’s brief, euphoric triumphs in the 1990 World Cup. Roddy Doyle is an internationally bestselling writer. 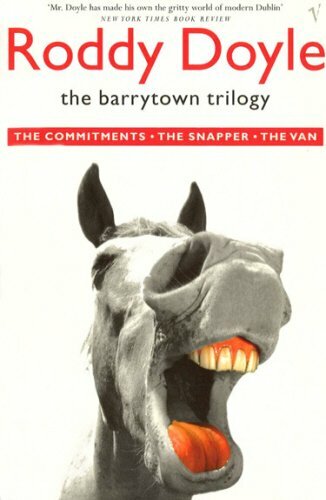 His first three novels—The Commitments, The Snapper, and the 1991 Booker Prize finalist The Van—are known as The Barrytown Trilogy. 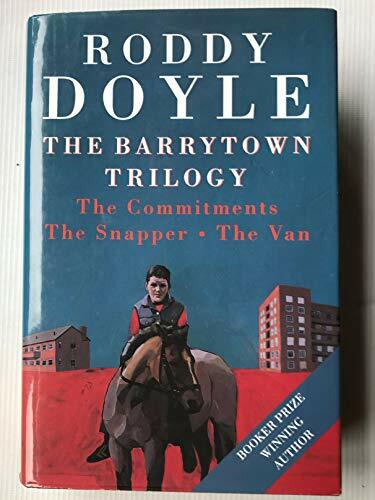 He is also the author of the novels Paddy Clarke Ha Ha Ha (1993 Booker Prize winner), The Woman Who Walked into Doors, and A Star Called Henry, and a non-fiction book about his parents, Rory & Ita. Doyle has also written for the stage and the screen: the plays Brownbread, War, Guess Who's Coming for the Dinner, and The Woman Who Walked Into Doors; the film adaptations of The Commitments )as co-writer), The Snapper, and The Van; When Brendan Met Trudy (an original screenplay); the four-part television series Family for the BBC; and the television play Hell for Leather. 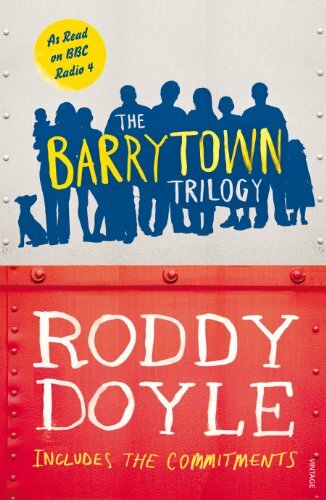 Roddy Doyle has also written the children's books The Giggler Treatment, Rover Saves Christmas, and The Meanwhile Adventures and contributed to a variety of publications including The New Yorker magazine and several anthologies. He lives in Dublin.